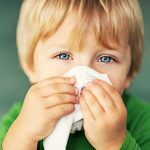 Is Mold Covered by My Insurance Company Here In Michigan? 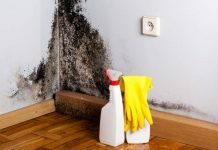 Most Michigan Homeowners Insurance Policies do cover mold damage if it was caused by a “covered peril.” Home insurance policies don’t cover mold that resulted from a pre-loss condition such as a water leak, flooding, or high humidity from standing water. 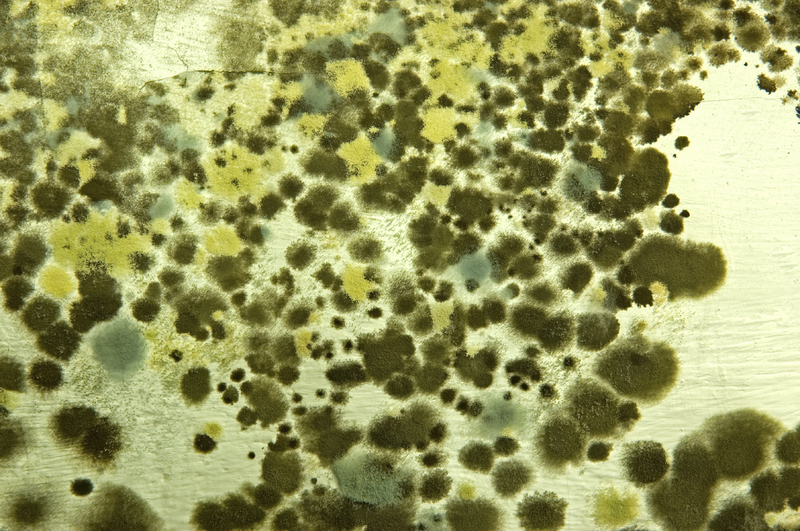 If you don’t have Mold Coverage, you can buy a separate endorsement that adds mold coverage to your policy. 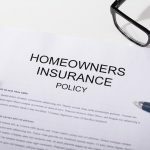 An added endorsement is when an insurance company adds additional coverage to a regular home insurance policy, for an additional fee. 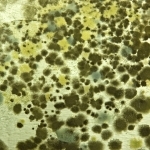 Some home insurance policies provide a limited amount of coverage for Mold Claims. This is usually capping by the amount the insurer will pay. 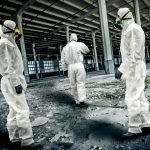 Most insurance companies offer $5,000 to start for Mold Clean-Up, and often excluding Mold Testing & Remediation. 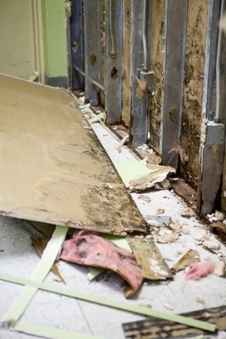 How Do I File a Mold Damage Insurance Claim? Just like any other home insurance claim, you want to contact your insurance company as soon as possible after discovering the Mold to file a Mold Claim. 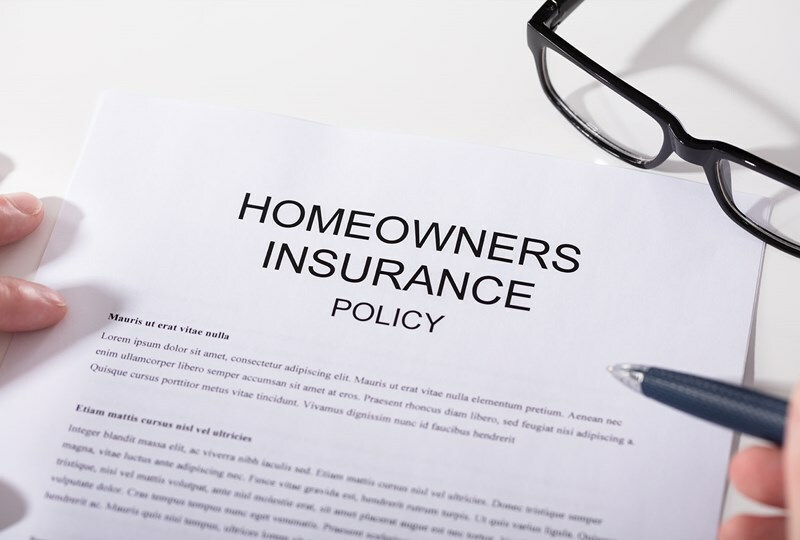 If you’re not sure if your policy covers has Mold Damage coverage, simply check your home insurance policy or call your insurance agent. 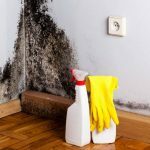 Remember, Mold grows quickly so you want to stop the source of water entering your property and clean up the water before calling your insurance company. 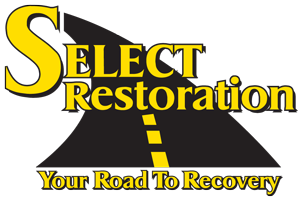 In your insurance policy you are required to be proactive in fixing any pre-existing problems and avoiding further damage. Stop any water leaks. You might need to shut off the water to your home at the main if you have a leaky pipe that wont stop leaking. Remove any wet contents such as old boxes, drywall and insulation, and any other materials that can collect water and become a breeding grounds for Mold Growth. 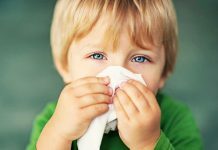 You ant to use air movers (fans) and dehumidifiers to dry out the affected area. Don’t throw ANYTHING OUT until you call your insurance company. Take photos and keep the damaged materials UNTIL THE ADJUSTER COMES OUT.